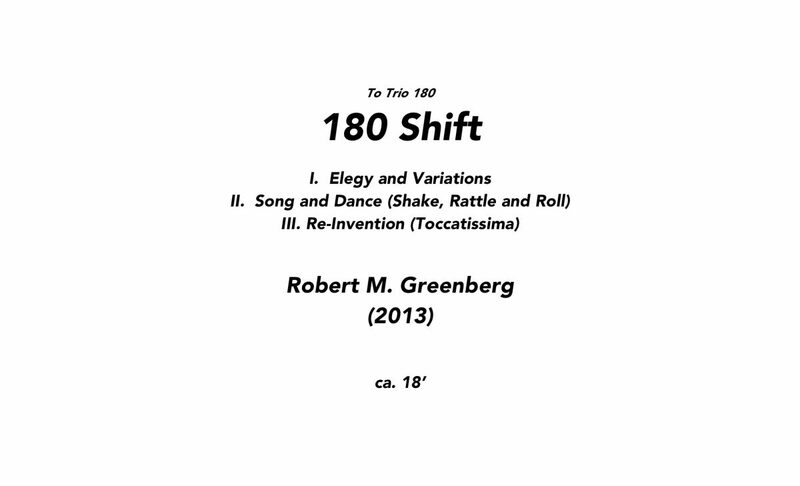 Aside from being an obvious (if hackneyed) reference to the commissioning ensemble, Trio 180, the title 180 Shift well describes the large-scale dramatic action of the piece: from beginning to end, it traverses an expressive distance of 180 degrees, from elegiac sorrow to hot-footed sizzle. 180 Shift is cast in three movements. Each movement is based on the same thematic material, although that material is transformed continuously across the span of the piece. 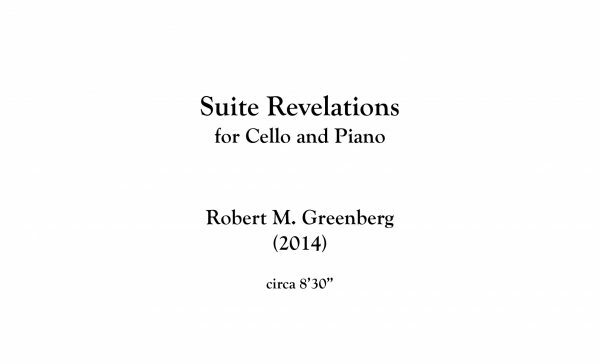 Movement one, “Elegy and Variations” consists of a series of a theme, six free variations of the theme and a quiet intermezzo before the sixth and final variation. 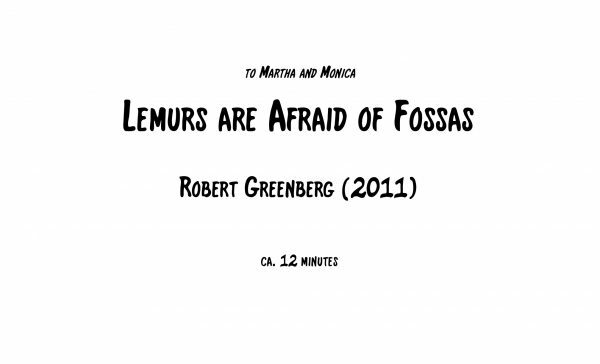 The movement is melancholy, reflective, and generally subdued in tone. 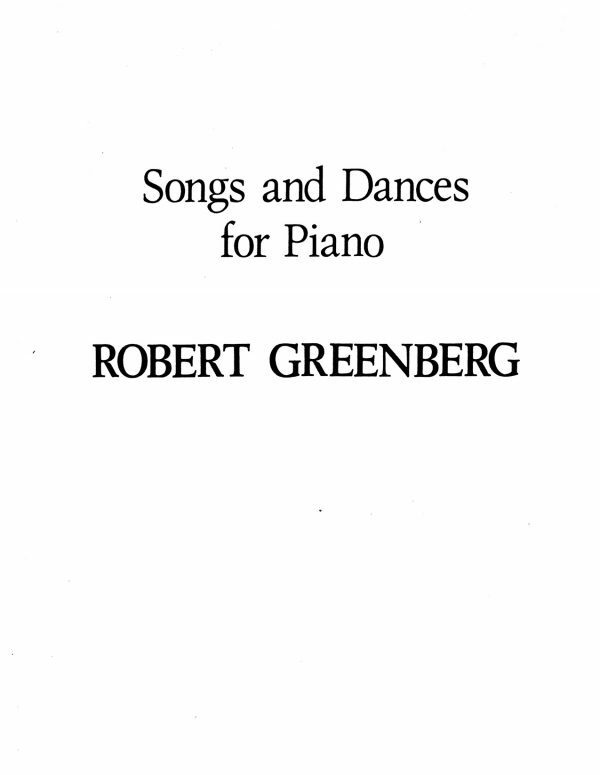 Movement two, entitled “Song and Dance (Shake, Rattle, and Roll)” sees materials introduced in the Elegy transformed first into a introspective song and finally into a vigorous, gigue-like dance. 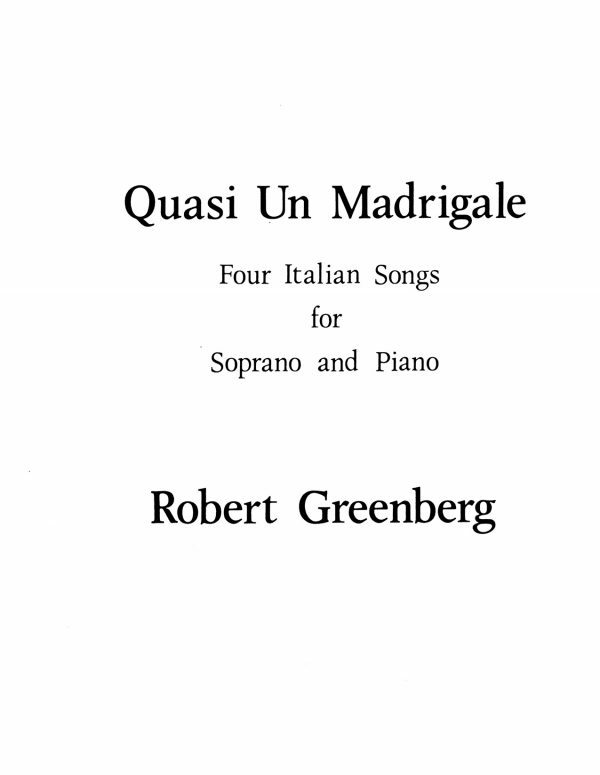 The three parts of the movement are characterized, respectively, by “shakes” (tremolos), “rattles” (in the piano; we’ll know them when we hear them) and “rolls” (arpeggios). Movement three – “Re-Invention (Toccatissima)” is fast and virtuosic, a (mostly) two-part invention that sees the basic thematic material re-invented once again. 180 Shift is dedicated, with great affection and respect, to Trio 180: Ann Miller, Nina Flyer, and Sonia Leong.